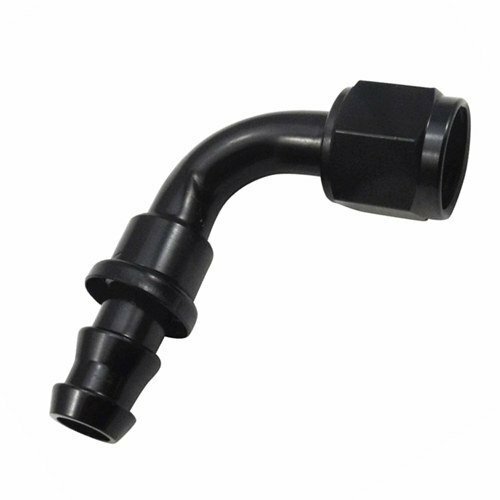 Brand new fluid/air line fitting, made of hight quality T6061 aluminum. View More In Fittings & Adapters. If you have any questions about this product by UPGR8, contact us by completing and submitting the form below. If you are looking for a specif part number, please include it with your message.